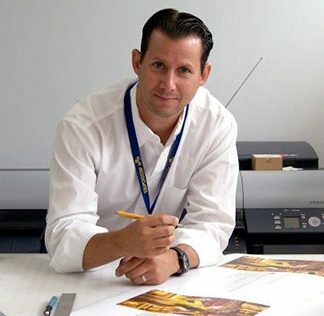 Todd Marcus has worked at K&M Associates for 6 years as the President of the Vendôme Division which specializes in the design, sales, and distribution of Department Store and Specialty products. Prior to joining K&M, Todd spent 2 years as a Consultant with Oliver Wyman. Working in the Aviation Practice, he partnered with international airlines to implement cost reducing sourcing practices. Todd Marcus holds a B.B.A. in Entrepreneurship from Emory University, an M.E.M. from the McCormick School of Engineering, and an M.B.A. from the Kellogg School of Management at Northwestern University.